First off I would like to apologize to Hercules for the amount of time it has taken to get this review completed. Between my computer frying and the amount of time it has taken to get my parts RMA'd this review has been long overdue. 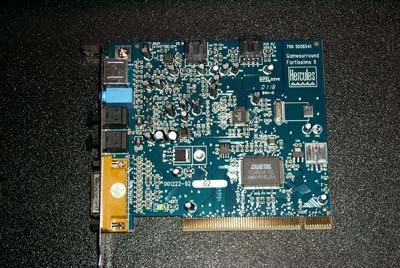 Hercules has long been known in the video card arena as a manufacturer of high quality video cards. 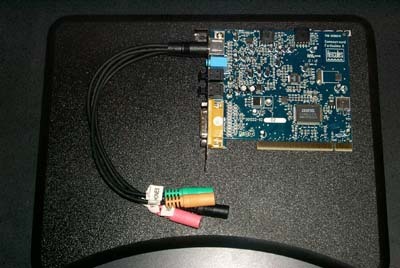 They are now also taking a stab at the sound card market. 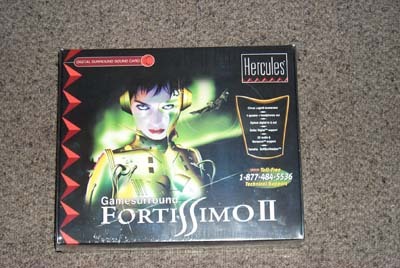 The Fortissimo II is Hercules's value line sound card that shows a lot of promise. 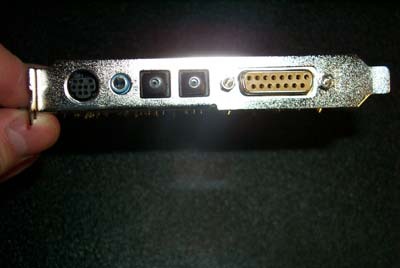 It also sports some extra features only found in higher-end sound cards. 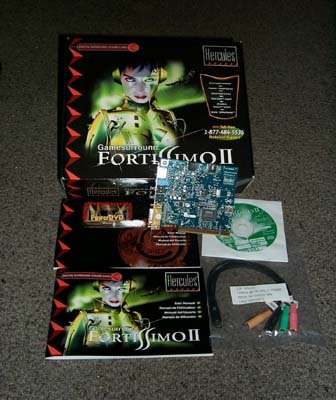 Game Commander 2 Special Edition - Voice activated software that allows you to control your games as well as windows programs. Storm - composed of synthesizers, drum machines and effects (supplied with 6 virtual instruments and 4 effects). Acid Xpress™- Sonic Foundry's loop-based multi-track music creation tool (25 free loops included). MusicMatch™ Jukebox - Rip and burn CDs, faster Encoding of CD-quality MP3s, Personalized MP3 radio, Comprehensive music guide, Advanced player controls, and CD cover art printing. Siren Jukebox Xpress™ - digital music management and playback software tool for MP3, WMA and WAV files. Media Station - Multi-function graphical stereo interface with mixing panel, Wave file player & recorder, MIDI player and audio CD player. Yamaha XG Player™ - The XG player allows playback of MIDI files, audio files, movie files, and audio CDs all from a single application. Kool karaoke™ Lite - karaoke with 10 free songs and 10 more free songs that can be downloaded online.